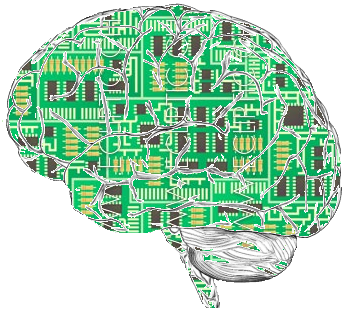 You are at:Home»Freelance Scientists»Can Machine Learning Specialists Help Small Businesses? Can Machine Learning Specialists Help Small Businesses? Many organizations are looking to advance their business using ‘Big data’, in particular using machine learning algorithms. Often, machine learning is used for predictive analysis such as to anticipate the customer loyalty over the next few months, which helps businesses to make better decisions regarding prices supply etc. Recently, machine learning algorithms have been employed in novel ways; for instance, a recruitment company may employ machine learning to shortlist the applicants. To develop these machine learning capabilities, big businesses may have in-house experts or can work with machine learning solutions providers. Due to their small operational budget, smaller businesses may struggle to achieve those capabilities. 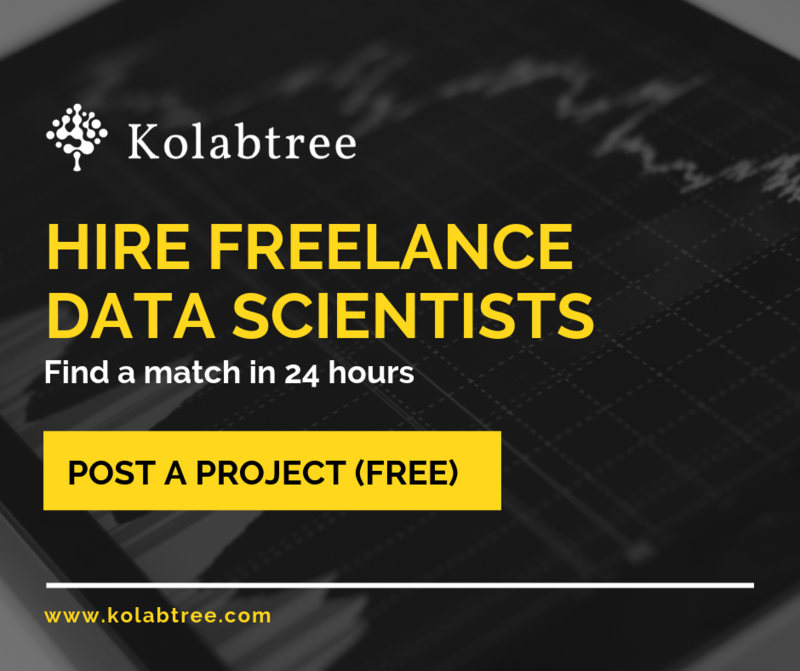 But companies can benefit from hiring an expert freelance data scientist to meet their machine learning related needs. 1. Tap into the global pool of talent: Hiring an expert freelance data scientist from a virtual market place may provide a wider talent pool for selection. For instance, in some locations, individuals with the skills to develop machine learning algorithm, may not be available locally. A virtual marketplace does not limit choice to local candidates or candidates willing to relocate. Since working remotely is an option offered by many companies, the expert can be based in a different location than the company office. This geographical freedom can help many remotely located businesses to benefit from machine learning. 2. Hire for the project specific skills: As a company evolves, their needs related to machine learning may also evolve. At the same time, the abilities to analyze ‘Big data’ are also evolving. In such a dynamic situation, hiring a full time employee may not be feasible for many businesses. After defining the project needs, businesses are choosing to hire talent that has skill set to meet those machine learning needs. 3. Financial flexibility: Since many start-ups operate on smaller budgets, they can pay their freelancer per project or per task. As compared to hiring a full time employee, hiring a freelance expert may be a good value for money and help companies to overcome the resource crunch. Additionally, companies may choose to hire individuals with skills to use open source such as R programming, instead of spending money of computing platforms. Many freelance experts are eager to work on a newer challenge for intellectual satisfaction. Hence, businesses may be able to hire a freelance expert without hurting their finances. To sum up, companies can benefit from hiring an expert freelancer who has a systematic machine learning approach to solve the business problem. Hiring an expert freelancer from a virtual marketplace may provide more options than a local talent pool, and ultimately may also offer financial benefits. Aditi is an expert in the field of mind-body interactions. After completing a PhD in Human Physiology from the University of Oregon, her research focused on physiological changes associated with emotional blunting and stress. Apart from science, she is interested in food writing, art and art history.